Inspired by alpargata, an indigenous footwear, during a trip to Argentina. 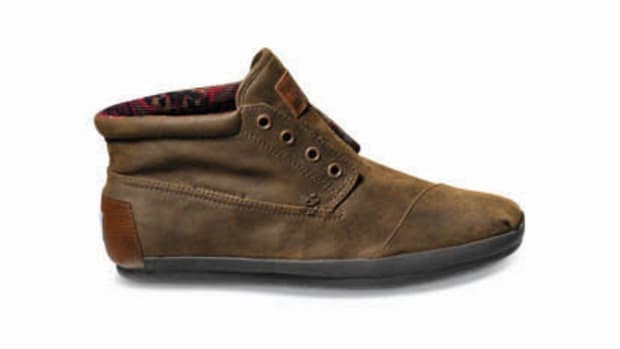 Blake Mycoskie, an one time contestant on the reality television program The Amazing Race, created TOMS Shoes in 2006 to manufacture an updated version of the alpargata. But importantly, Mycoskie wanted to contribute to the well being of those in dire poverty worldwide. 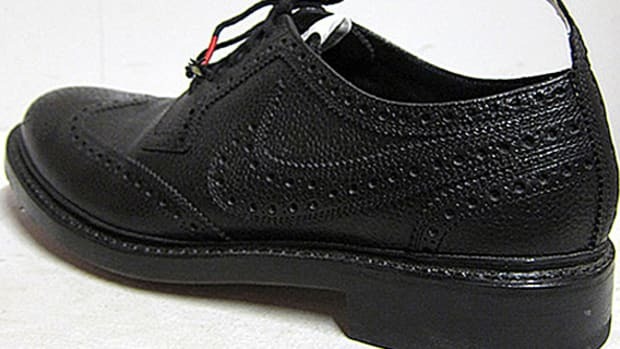 For every pair of shoes it sells, the company will donate a new one to a child in those areas on the customer behalf. 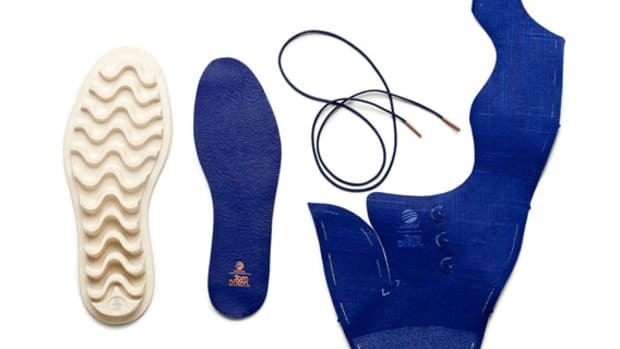 Since then, Mycoskie&apos;s quirky slipper like shoes have won countless fans and accolades, including the People&apos;s Design Award from Cooper-Hewitt National Design Museum in NYC. 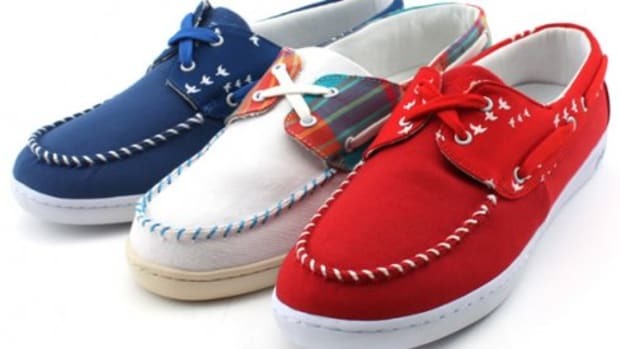 in time for the Presidential election, TOMS Shoes designed an election special edition. 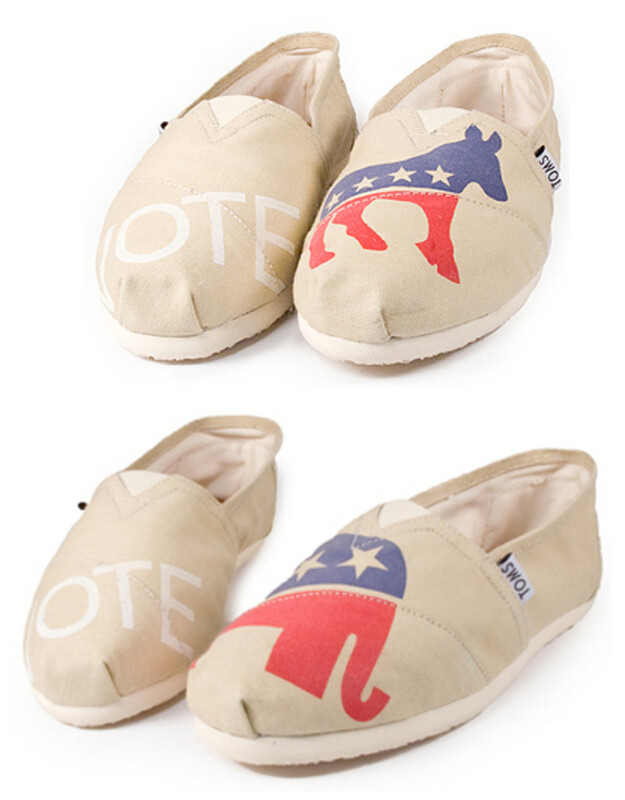 Choices between Republican Vote TOMS, with the elephant printed canvas upper, and Democrat Vote TOMS, with the mule printed canvas upper. Of course, a mismatched version is also available for those voters split on party lines. 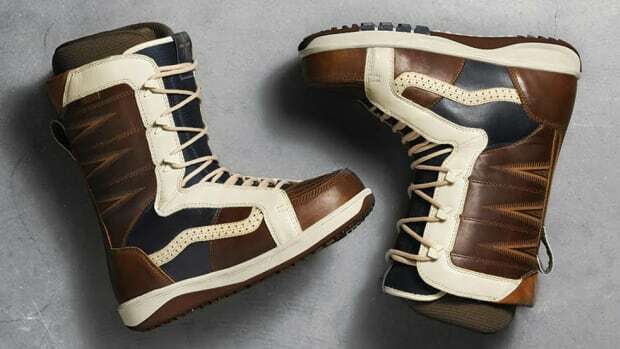 All have leather insole and lightweight EVA outsole. 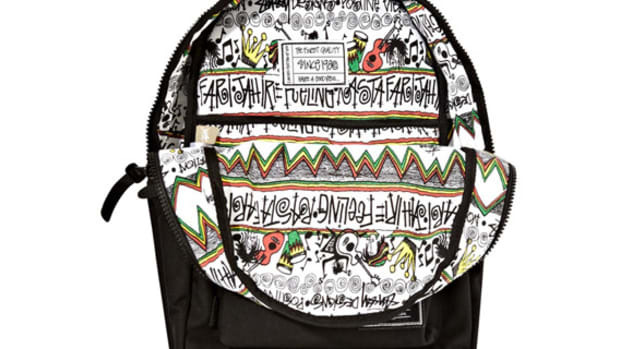 Available for a limited time at TOMS online store.